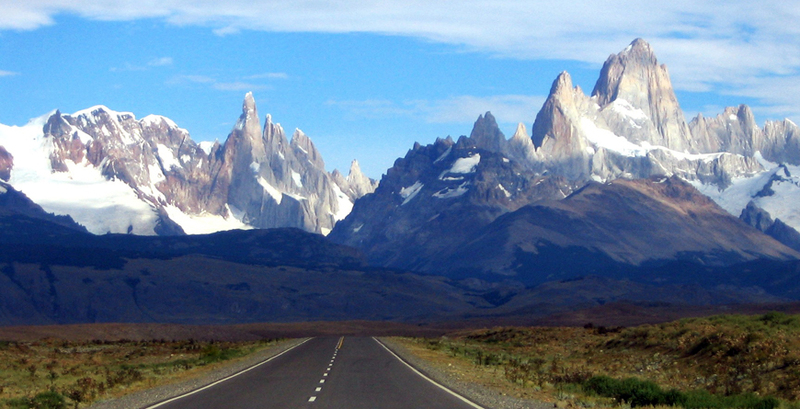 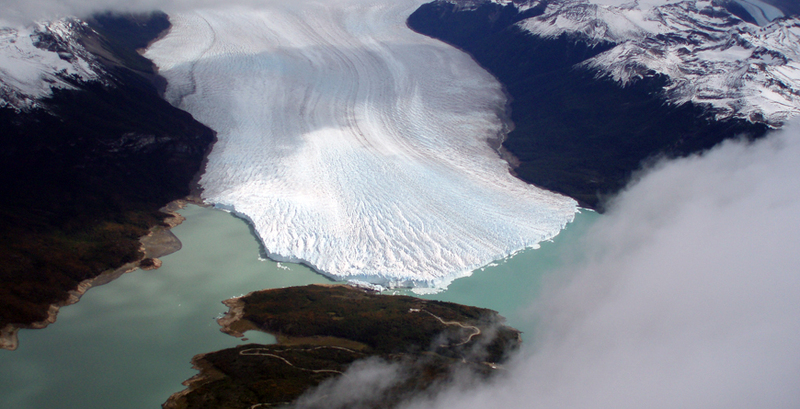 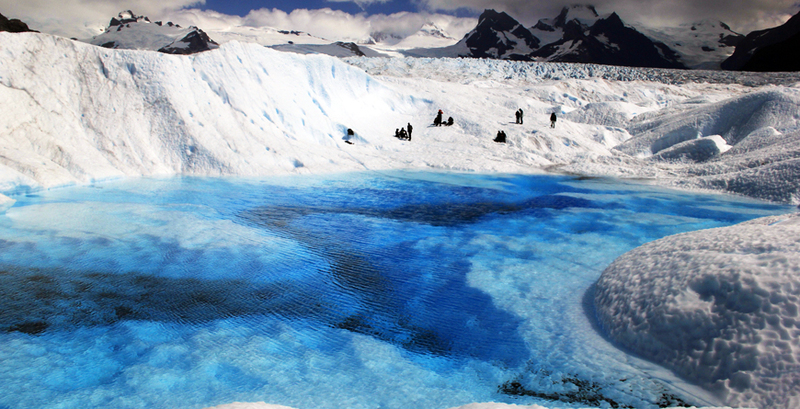 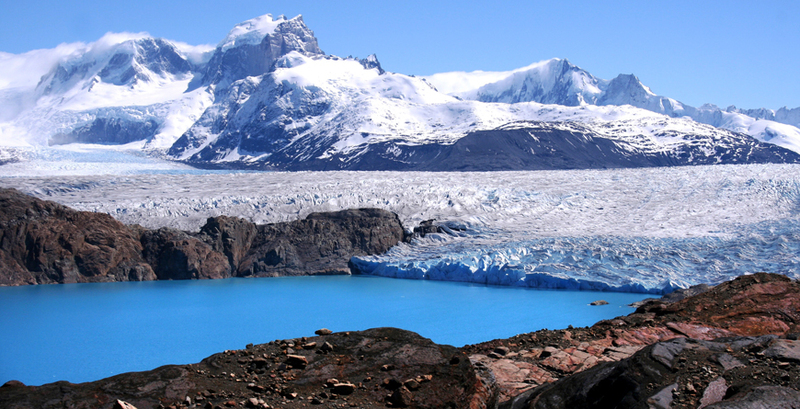 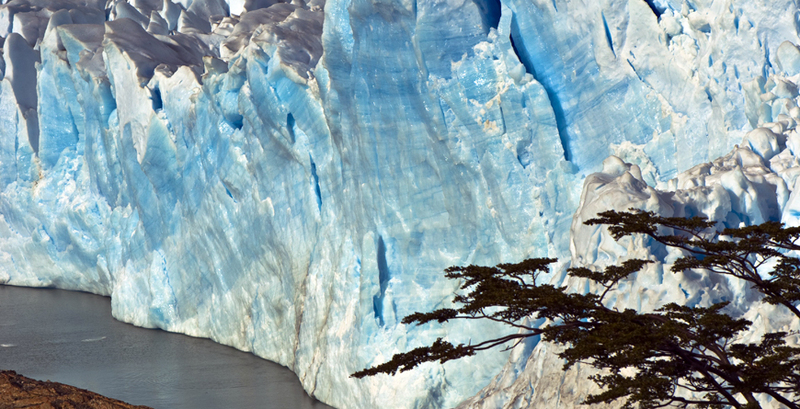 El Calafate is the gateway to the spectacular Los Glaciares National Park, where you’ll find the vast Perito Moreno glacier with its startling ice-blue hues, and further north, the area of El Chalten and the famous Fitz Roy Massif, the crowning jewel of Southern Patagonia. 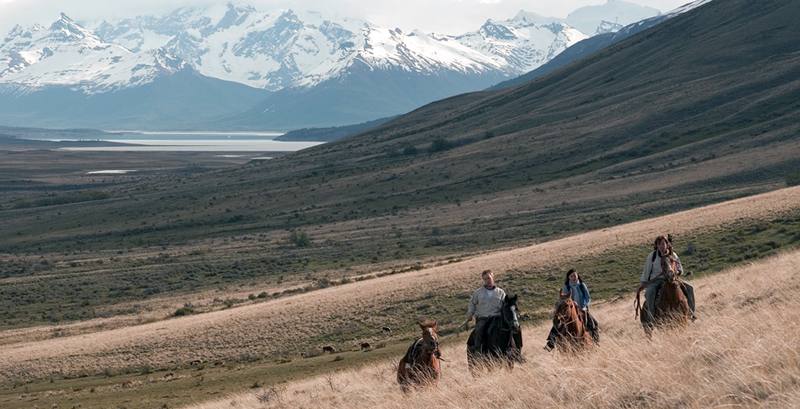 This is the place to come for some of the best riding in Argentina and for an authentic gaucho experience, what better way to round off a day spent on horse-back than a delicious asado. 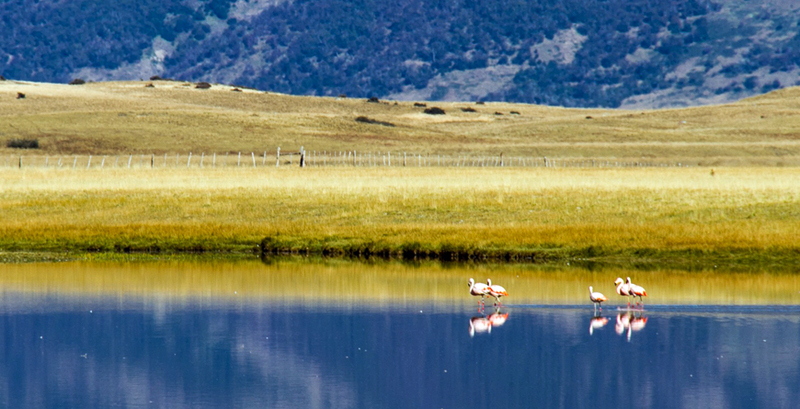 We defy anyone not to be awe-struck by the majestic beauty of the region and for us it is definitely one of the most stunning places in Latin America.